Showing results by author "Margrete Lamond"
Another collection of much-loved fairy tales retold for modern listeners. 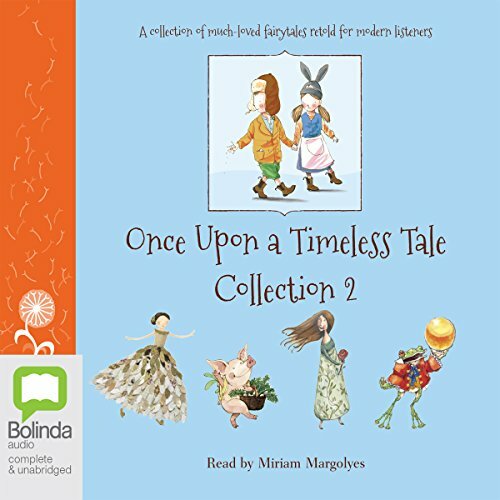 This second volume of the Once Upon a Timeless Tale Collection is a contemporary retelling of the most well-known and best-loved fairy tales of all time. 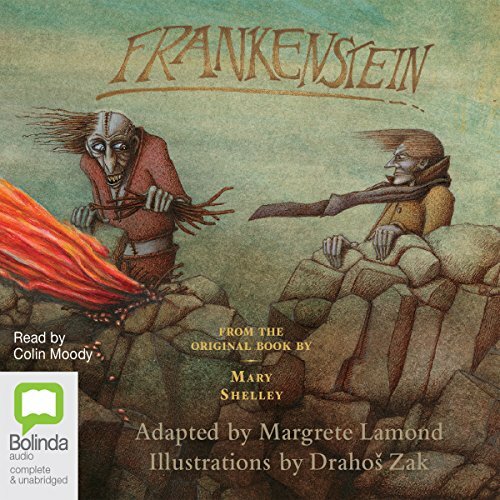 Frankenstein is the story of a young scientist who learns the secret of creating life. Fuelled by a burning ambition for fame and glory, Dr. Frankenstein builds a hideous patchwork body out of scavenged corpses, but no sooner does he animate the gruesome creature than he abandons it in horror. Longing for love and companionship, the monster looks elsewhere for affection, but finds himself cruelly shunned wherever he goes.